The seventh of 16 children, she learned to be smart with money as a little girl, 5 years old, going shopping for her mom in Orange Mound. She made a game out of getting the most, the bets deals for her money. A confessed introvert and bookworm, Carolyn rarely spoke in class at Melrose High and concentrated on her studies. She read her way through a neighbor’s home library, especially loving the books about places she wanted to see. She graduated a year early and applied to Memphis State. Her family pulled money together to help pay tuition, Carolyn lived at home and served food to patients at Baptist Hospital from 4 p.m. to 8 p.m. six days a week. She was briefly attracted to the study of law – but review of pay scales showed that didn’t make sense. She majored in accounting and graduated at age 20! Her family has a heritage of entrepreneurship from beauty shops to plumbing companies to grocery stores – 25 major businesses locally and across the country over several generations. Among the best known is Chism Trail supermarkets. Carolyn started in jams and jellies. She graduated and immediately went to work at the J. M. Smucker Co., managing finance, quality and human resources. She quickly proved to be a natural efficiency expert – quiet, observant and ready to look again and again and to calculate the numbers. During this time she earned her MBA from Memphis State. Starting in 1994, for five years she led the facility as the first African American female plant manager – a first for any major jam and jelly company. At Smucker’s, her facility boasted the lowest cost, highest quality and great employee satisfaction. In 1999, she became vice president of services, responsible for national software implementations, for Honeywell-POMS Corporation. In 2001, she made brewing industry history when she joined Coors Brewing Company as its first female general manager/vice president. When Molson-Coors decided to close the Memphis plant in Hickory Hill in 2005, Carolyn Hardy and a silent partner bought it for $9 million – preserving more than 200 jobs. It was far from easy – the big banks weren’t used to women and minorities borrowing that kind of money, even with her considerable assets. She was directed to contact “hard money lenders” who charge a high interest rate for providing investment funds. That evening in February 2008 she was in a meeting at the plant. As darkness descended around 5 p.m. she moved people into her hallway where she could hear her team pounding on a door urging her to get downstairs. As they got to their storm shelter, the funnel hit – taking off the roof and hitting grain silos, but no one was killed. Faced with $50 million in damages – far higher than insurance limits – Carolyn was advised to cut her losses and relocate. But she was determined to fight for the jobs of her employees. She rebuilt, persevering past a shifty contractor who liked to call her “little lady” to one who was able to get the facility up and running within 90 days. She kept it going for 115 employees, doing contract packaging for non-alcoholic drinks. She looked for ways to restart it as a brewery – and Carolyn doesn’t even drink beer! For months she talked with a major beer company – who also called her “little lady” and yelled at her to sign. She refused. In late January 2011, she visited Wisconsin to talk with City Brewing. She told them how she had been disrespected and that she could not sell her company to anyone who did not respect women and minorities. She negotiated with City Brewing and in May, Carolyn Hardy sold her property, plant and equipment to City Brewing of Memphis for $30 million. The deal at the plant, now called Blues City Brewing, will create more than 500 jobs by 2016. Carolyn stayed on board as a consultant for a year – until next month. She pitched into press state senators to rewrite an anti-liquor bill to protect the 500 jobs. And she strategized with our mayors, senators and Southwest Community College for a new training program to prepare local workers for manufacturing jobs. Carolyn continues to run Chism Hardy Enterprises focusing on commercial real estate development and leasing for intermodal business, following the expansion of railroads. 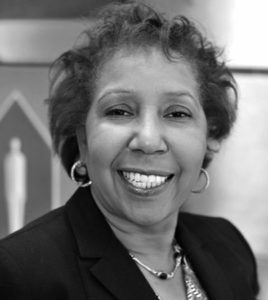 With eight other executive women, Carolyn is a founding member of Philanthropic Black Women whose mission is to support women and girls’ programs targeted at self-sufficiency. But her proudest work, she says, is the impact her Chism Hardy Company has had on many lives – her three children, her employees. Carolyn Hardy was determination to preserve manufacturing jobs in her native city. 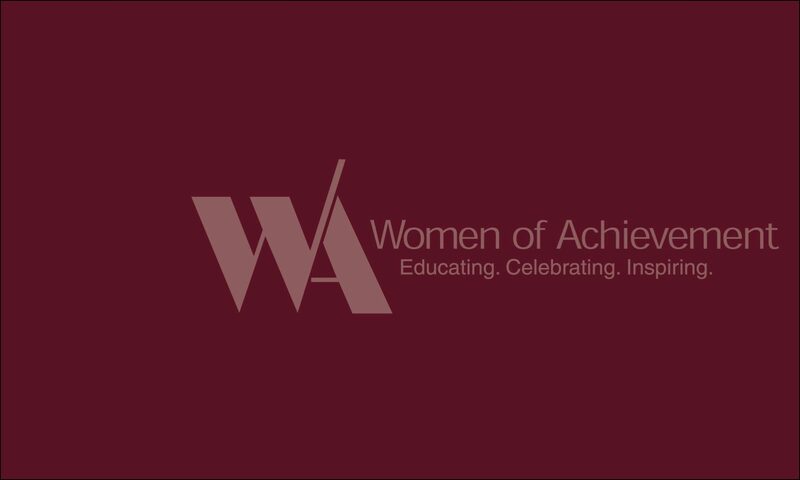 Women of Achievement salutes her for the strength, resolve and plain hard work that she has given to our community.